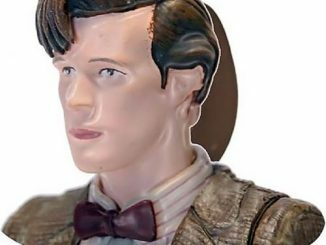 When Matt Smith’s Doctor arrived on the scene, he really did live up to the name of the Raggedy Man, and the Doctor Who Eleventh Doctor Crash Set Action Figures captures the bow-tie wearing Time Lord with two distinctly different looks. 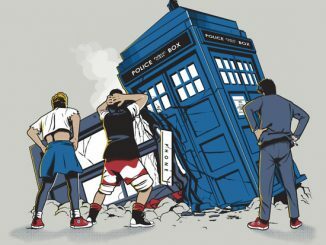 The Eleventh Doctor came into existence just as the TARDIS was plummeting to Earth, which probably isn’t the best way to start one’s day. 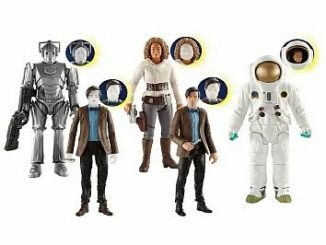 The poor guy was still wearing the tattered remains of the Tenth Doctor’s suit when he met his future Companion, Amy Pond, who promptly labeled him the Raggedy Man AKA Raggedy Doctor. 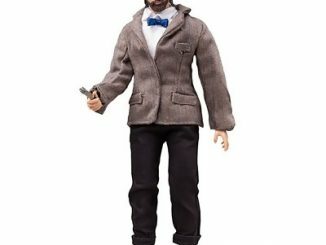 Of course, the Doctor has always been known to be fashionable when it comes to his appearance so he was soon wearing the tweed jacket and bow tie we all came to know and love. 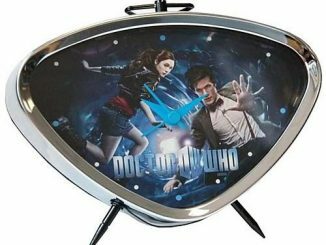 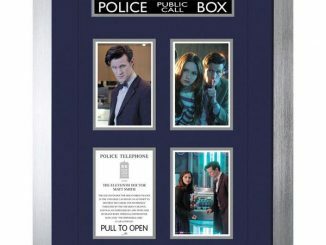 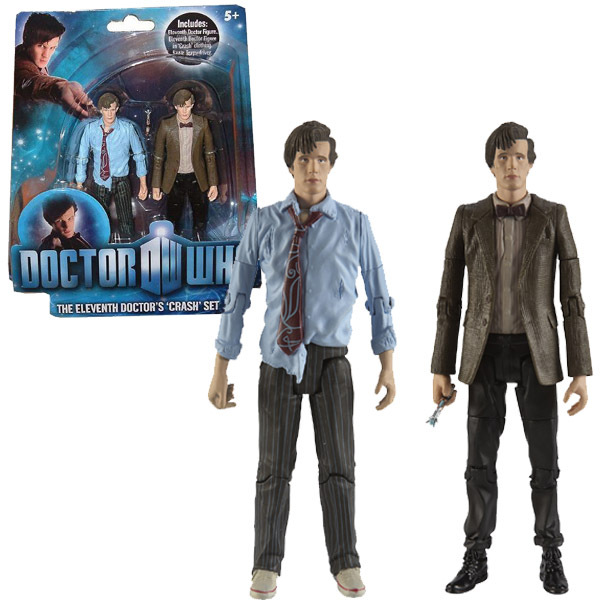 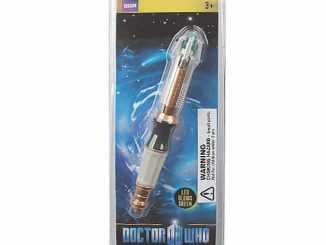 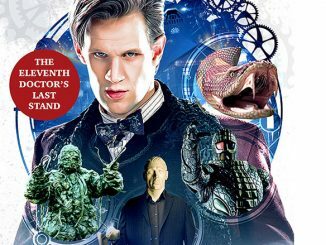 The two-figure set includes two 5-inch-tall action figures with a likeness of Matt Smith wearing both his familiar wardrobe and the raggedy remains of Ten’s suit that he was wearing when he first encountered Amelia Pond, and of course he has his trusty sonic screwdriver with him. 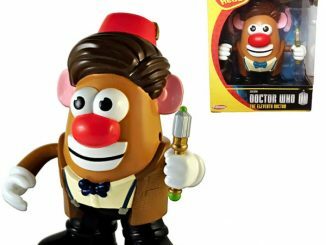 This is a hard-to-find limited edition product that’s listed as sold out on most sites but there are nine to choose from on Amazon.com right now. 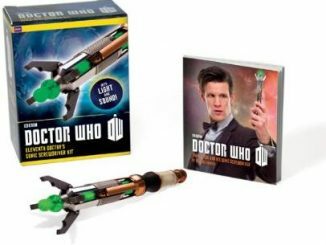 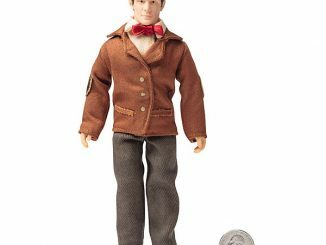 Grab the Doctor Who Eleventh Doctor Crash Set Action Figures for $73 while they’re still around.